Three California law firms are seeking an injunction to stop the US retail chain Costco selling prawns unless they are labelled as the produce of slavery. The firms have filed a class action lawsuit against Costco and its Thai seafood supplier, alleging that Costco knowingly sold prawns from a supply chain tainted by slavery. 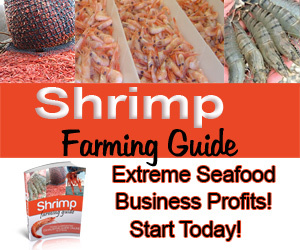 The claim, lodged in the federal court in San Francisco on Wednesday, alleges that Costco has for several years bought and resold farmed prawns from the leading Thai food group CP Foods, and other companies, that have sourced the raw material for their feed from ships manned by slaves. The action follows a Guardian investigation in 2014 that tracked the complex prawn supply chain and reports by the UN and non-governmental organizations.